Did you know that cPanel is not cloud hosting? Many web Hosting companies advertise they offer cloud web hosting when in reality they don't. The terminology of cloud web hosting is often used to allure customers in buying hosting services. This is the fact. If your web hosting company is using Cpanel for the hosting management then it is not cloud hosting. You may not be aware of that but Cpanel is a single host environment. 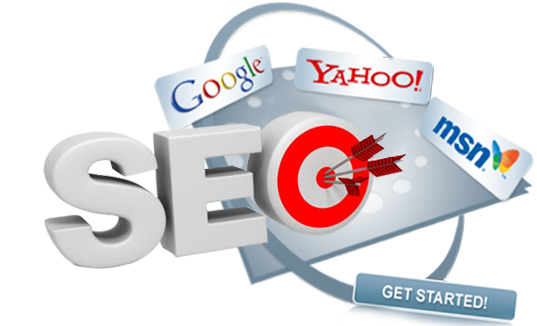 SEO Services is nothing but, (Search Engine Optimization). SEO Services is a practical approach of online marketing for websites and are often performed by specialized SEO Service experts who understand the standards established by major Search engines. How to do online website marketing? Are you a website owner? Or Are you interested in actually doing online marketing? First of all let me tell you that online website marketing is divided in two categories, those who do Pay-Per Click (Ad-Words) and those who do Organic Search Results (SEO Services). What types of online website marketing are you interested in mastering? When ready to start an online precense, do it right. A website is not just a website, it needs to be propperly programmed. This means every website must follow the standards established by Google. You need professional website design services to ensure the website follows the standards. It is important to ensure that your website respects the guideline before you set it public. Professional website design services provider should know what to do. If you do not know what the standards of building a website are, then don't waste your time and energy. Marketing a website that is not compliance with Google's guideline is guaranteed to fail. This doesn't mean that you can not build it yourself! 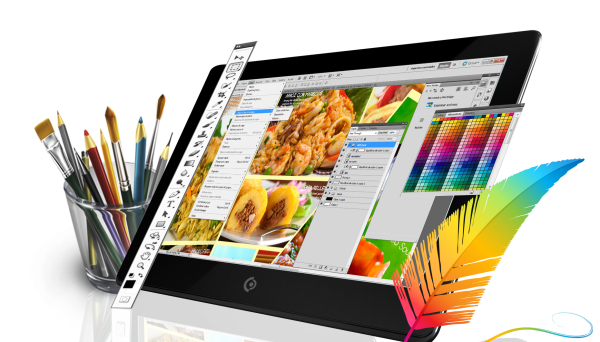 However professional website design services will help you do a better job. You became an entrepreneur, you probably even designed your own website, but did you know you need to market your website for it to be successful? Websites without marketing is guaranteed failure. 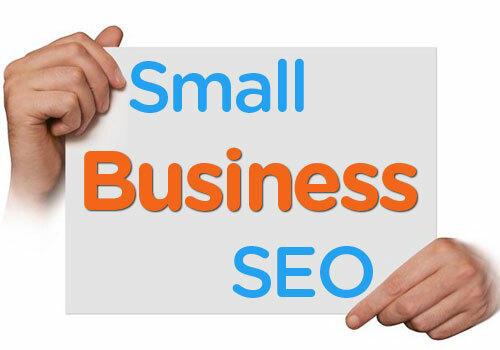 That is why you need SEO services for small business.